Flying home from Erie, PA on that chilly autumn evening I sat in the back of the plane and I wept. As tears stained my face I thought of the children I left behind. And I thought about all of those people making choices for their lives before they can make choices for themselves. 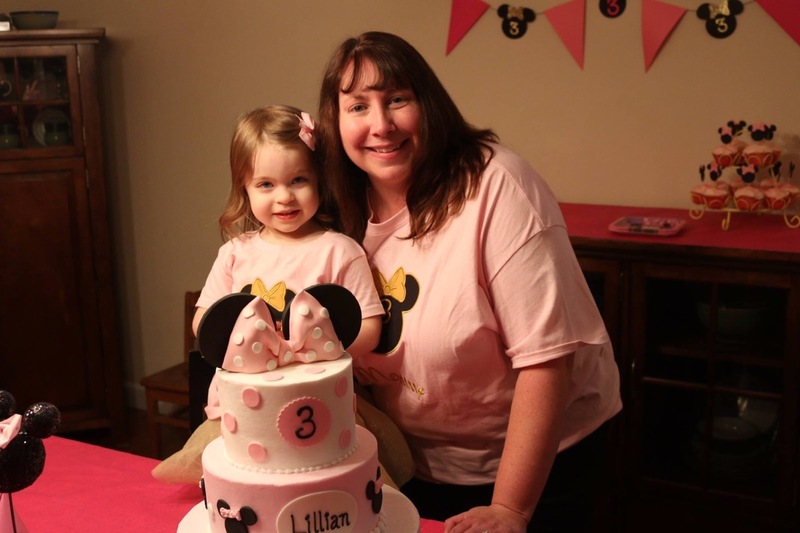 Then I thought of Lillian and her little friends who are all celebrating third birthdays. Beautiful girls and boys leading joy filled lives with people diligently striving to make quality choices for them. They are sweet and innocent and too young to possibly comprehend all of the blessings they have been given. I thought about my daughter’s weekend birthday party. The pictures I took of laughing faces, the sweet taste of sugar from her Minnie Mouse cake. 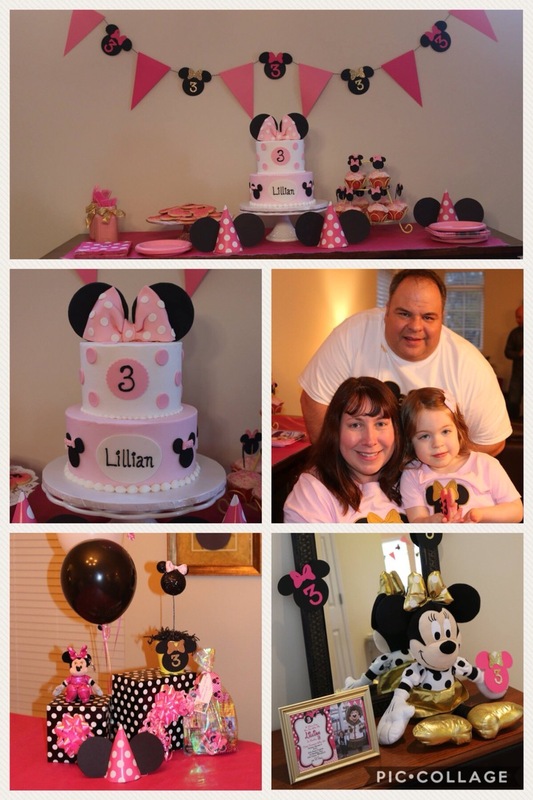 How we transformed our home with pink and white polka dotted balloons, sparkling Minnie Mouse banners and packages adorned with iridescent bows. Beyond the themed birthday parties, fancy cakes and the toy filled room. Beyond the stack of books, the recent autumn adventures to the pumpkin patch, zoo and neighborhood trick or treating. Beyond the enriching classes at the library, Kindermusik, Little Gym, and the swimming pool. Beyond the overflowing closet full of clean clothes, shoes, oversized hair bows and accessories. Beyond the quality dental and healthcare. Beyond the healthy food, clean water and opportunity to safely play outside. 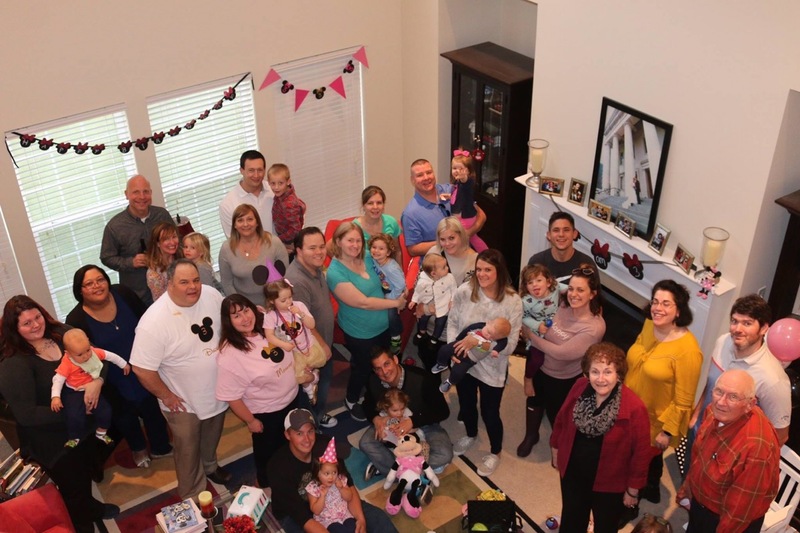 The family and friends who love and support my daughter. What a big, beautiful family! What a beautiful post! You are so right about how lucky our little ones are to have so many people that love and care for them. It is certainly sad to see other children who are not as fortunate. Continue to love every minute you have with each other-they grow up so fast and life is too short!